There you are, about to lead another project kick off meeting. You know what you and your team are supposed to accomplish, but do you know why? If you are not certain do not feel badly, because you are not alone. Too often we are assigned projects to lead without being given any background as to why this project and why this project now. This limits your ability to set the vision and inspire your team. You do not want to say, ?Because management says so.? Aren?t you management too? Of course you are. 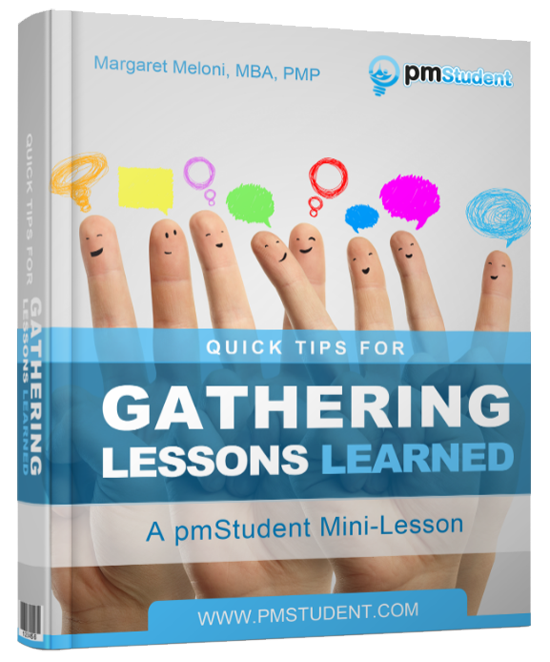 The answer is in your project portfolio management process. 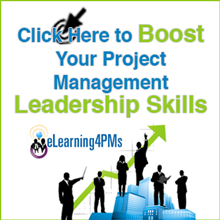 You want to know how projects are suggested and then selected for your organization. When you do, you will be able to explain why this project is an important project to work on right now. 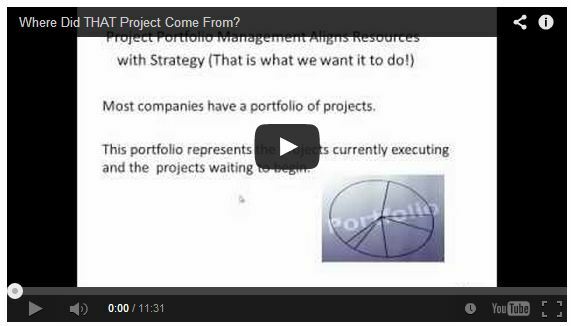 How projects are selected will vary from company to company and from industry to industry. Despite this there are some common themes that should be part of a good project portfolio management or project selection process. Project ideas should go through a standardized selection process. The process should be defined in such a way that the types of efforts that your company engages in can be objectively evaluated. Let?s start at the top. If your company has a clear mission statement and you know what you do and even why you do it. You are already ahead of the game. Now with the mission in mind, what are the one year, five year and ten years goals that your company is trying to meet? The projects selected should be geared toward meeting these goals. Of course the goal needs to be very clear. To increase the number of customers is not as good as to increase our current customer base by 15% and have at least 50% of our customer base purchase at least $50,000 worth of goods from us each year ? this is better. Now when someone makes a suggestion for a project, this suggestion should be evaluated in terms of its ability to help us increase our customer base at least 15% and have at least 50% of our customers purchase $50,000 worth of goods from us each year. Not every project is about growth. Your company has a portfolio of projects. That portfolio consists of projects which help meet different objectives. Just like a good financial portfolio which is tuned in order to perform based on the needs of a specific investor, your organization?s project portfolio should be created so that it provides the maximum performance. Of course there will be projects which must be executed in order to meet regulatory requirements or to upgrade operations or to be more competitive and even to strengthen your brand. Project ideas do not just come from the top. Everyone can make suggestions. In fact someone who is brand new to your company could have some fresh ideas. They could also suggest efforts that are not quite right. When you have a project selection process which allows everyone to make suggestions and those suggestions are reviewed by the right people, you really get the benefit different perspectives. With the proper process in place the most appropriate projects will be selected and if each project has a priority, then everyone knows, why this project and why this project now.